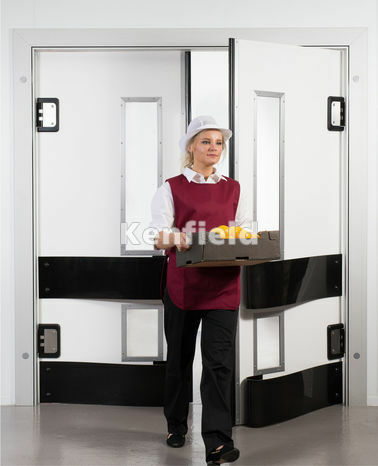 At Kenfield we work closely with architects to ensure all of our doorsets meet the relevant Building Regulations relating to security, mobility and fire. Safety and quality are of the utmost importance to us, which is why we ensure all of our products are independently assessed and certified to meet the highest standards. 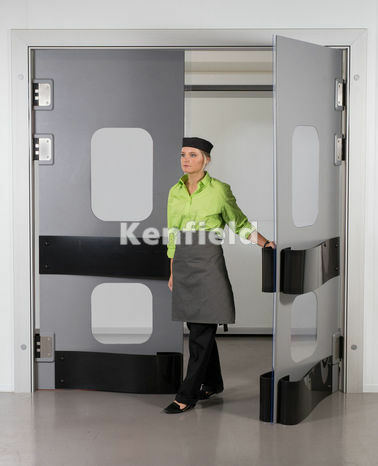 You can download accurate architectural drawings for all of our doorsets below.